Hi, I’m Randa Carrabba! 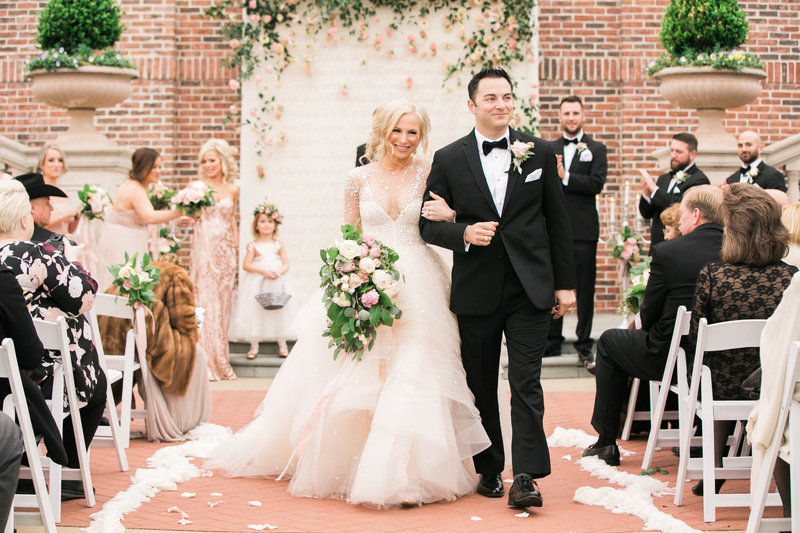 Welcome to my newlywed life! I’m a proud wife to Grant and a Bulldog Mom to Bucky (he’s an 11 year old miniature English bulldog). I am the founder of Southern Jewlz Boutique, which has been in business for almost 10 years now. I recently lost 38 pounds and got in the best shape of my life over the past four years! 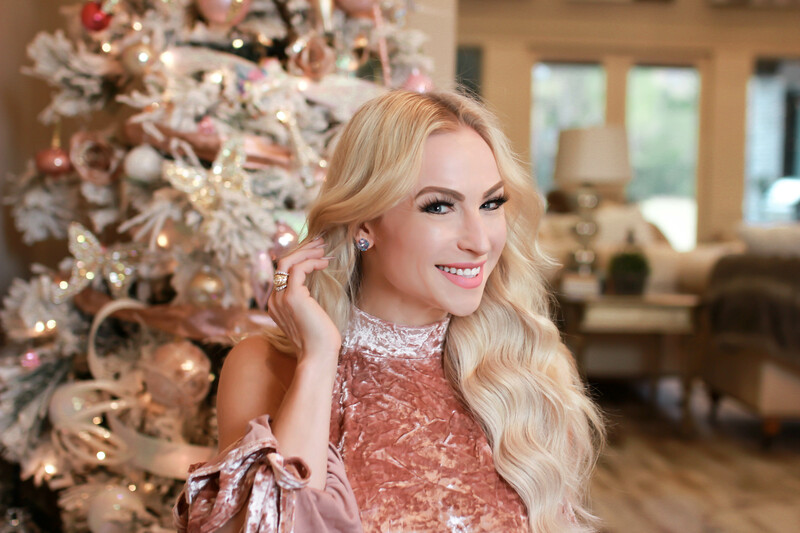 I love all things pink and sparkly, I’m obsessed with being blonde, aspire to be the best version of myself and to live the fullest life possible! I don’t want any regrets, “what-if’s”, “I should have’s” or “I wish I could’ve’s” at the end of my life journey. I am by no means where I want to be, but I thoroughly enjoy this adventure called life that’s helping me get there! I recently married the love of my life on February 4, 2017 at Miramont Country Club in Bryan, Texas. My husband’s name is Grant Carrabba and he is 33 years old, born and raised an only child in Bryan, Texas. He is the most handsome and incredible man I have ever known, and I am beyond proud to be his wife! Anyone who knows him will tell you I married the most respectful, well-mannered, thoughtful and professional man around. Plus I think he is the most handsome man I have ever met! He pushes me to be the best version of myself every single day. I closed my storefront of 6+ years in January of 2016 to make Grant my top priority with my career #2. I like to justify things by “What will I think when I’m 80 years old and looking back on my life?” I want to be the best wife that helps contribute my part to a beautiful and wonderful marriage. I am so proud of myself for being so brave in the world we live in today to step back and put businesses success as a priority after my husband. True love is a gift from God! Some people search their entire lives and never find it, while others let it wither away. I choose to cherish it and make it THE top priority of my life. I love you Grant! You can learn even more about us on the wedding website I built for us at www.GrantandRanda.com. 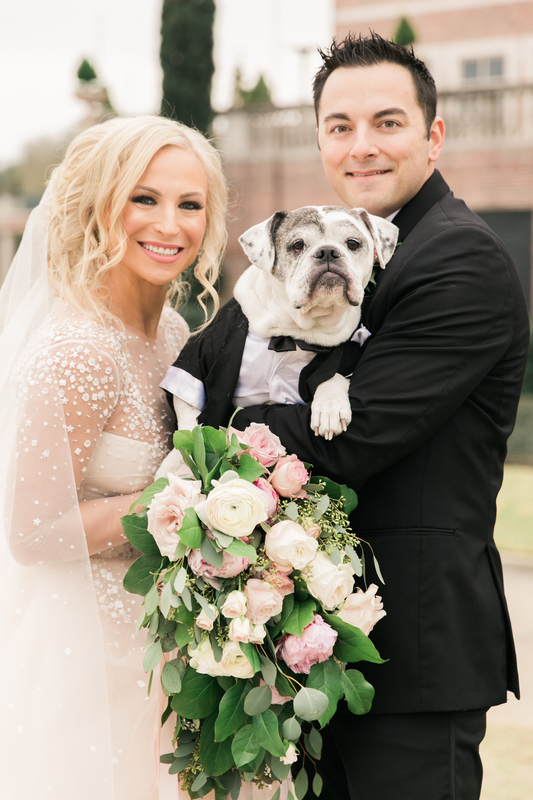 Whenever I started dating Grant, I inherited the most precious little fur child – Bucky the Bulldog! If you follow me on snapchat, you know he is the main little love star of our lives! Being a bulldog mom is easily one of my favorite titles to date! 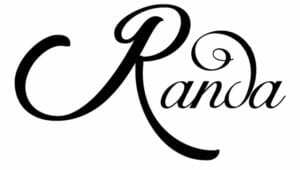 This blog will be a reflection of my life, mine and Grant’s adventures and travels, my outfits, health and fitness suggestions, our dream home design (that Grant started building as a surprise for me the day after he proposed while we were still in Las Vegas! ), beauty tips, girl boss talk (believe me, I’ve learned some hard lessons and want to help you avoid some of the hardships I had to go through), and my life as being a wife to the one God created for me! I like to keep everything pretty raw and real. Not every picture or post may be “blog worthy”, but all are near and dear to my heart. I don’t post anything that doesn’t reflect my own personal style, nor anything that I wouldn’t purchase, wear or try on my own! Keeping an honest blog that stands upon integrity is extremely important to me. Thank you so much for following along!